a training question on how we can help you with your horse? I'm sorry but older browsers are unable to display past questions. Facility Use, $15 / day for non boarders/students. HAP — Horse Adaptation Program Get 10%-30% discount on horse education. 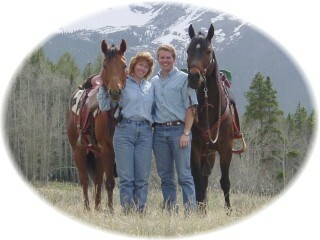 Andersen Acres is a top horse farm boarding stable in the Keenesburg, Colorado Horse Boarding Farms guide on NewHorse.com.